This weekend we had the opportunity to go to New Haven Connecticut and have many of our members compete in this charitable event. It was a great turnout, having the most kids compete at a Tap Cancer Out Event. We would like to specially thank everyone who donated. Together we raised over $2800 for a great cause. Click the link below for some pictures from this weekend's event. Want to join our Amazing team? Click here for more information. The Wolverine Comes to Bronx Jiu-Jitsu! Superhero Week is Gone, But The Superhero Spirit Lives On! Our Kids Program "Road To Success"
Queixinho is Coming Back to BXJJ! BIG Things Happening December 1st! Mother's Day is Almost Here. Kids Promotions Ceremony Coming Up! 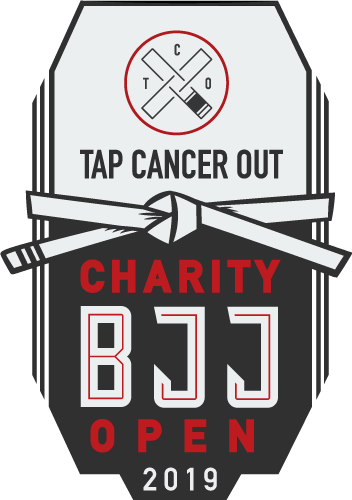 Bronx Jiu-Jitsu Hosts First Ever In-House Tournament!